You've read 5 of 15 free articles this month. 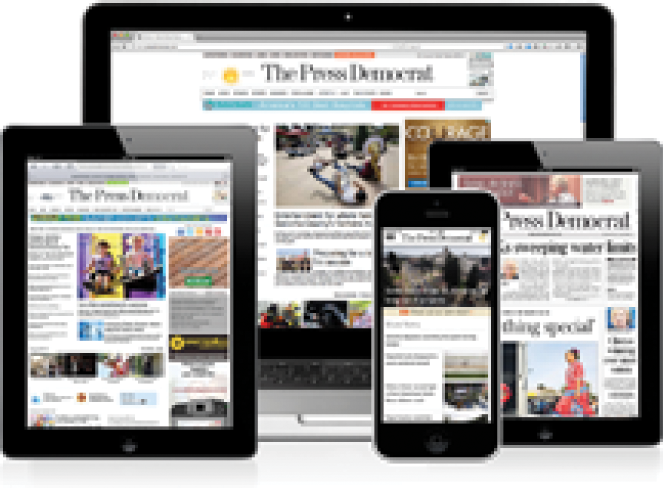 Support local journalism and get unlimited access to PressDemocrat.com, the eEdition and our mobile app, all starting at 99 cents per month. You've read 10 of 15 free articles this month. You've read all of your free articles this month. We've got a special deal for readers like you. Thanks for reading! Why not subscribe? Want to keep reading? Subscribe today! Ooops! You're out of free articles. Starting at just 99 cents per month, you can keep reading all of our products and support local journalism.